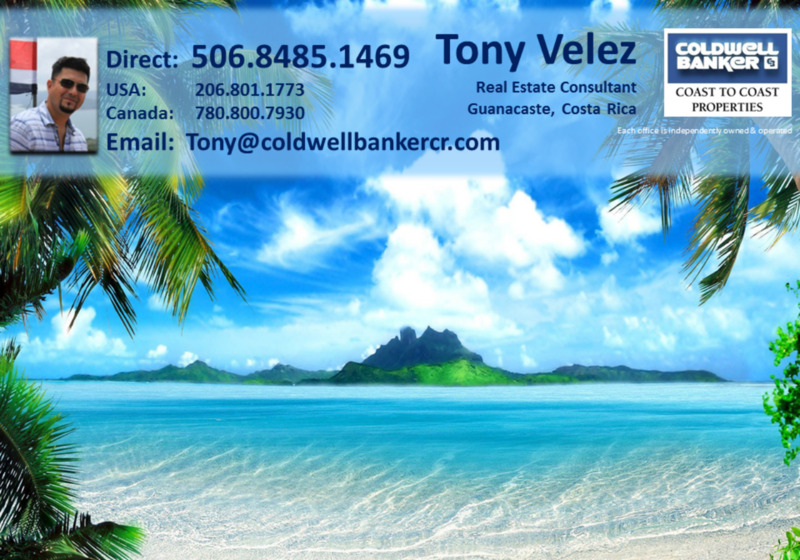 What a great opportunity to own a busy running established restaurant right in the heart of Playas Del Coco, Costa Rica! Le Coq is a top rated on Trip Advisor and serves delicious and healthy Mediterranean cuisine including hummus, shawarma, falafels and kebabs. One of the best restaurants in Coco! The location is spot on, right in the center of Coco with the most traffic. Don't let this opportunity pass you by - live in paradise and run a successful healthy eatery!